CARFAX 1-Owner. SE trim. FUEL EFFICIENT 38 MPG Hwy/29 MPG City! CD Player, iPod/MP3 Input, Satellite Radio. AND MORE! 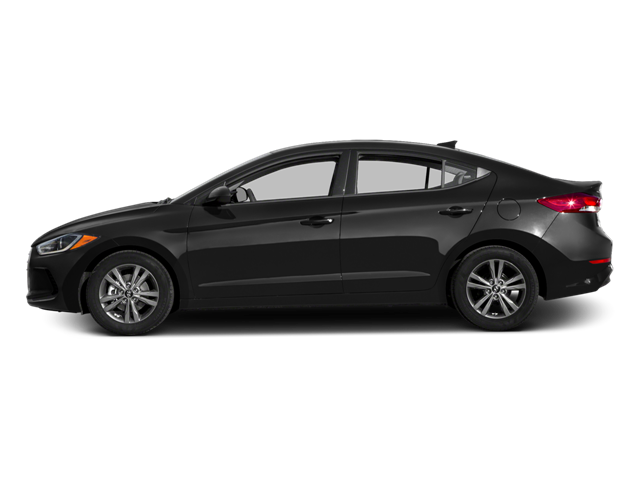 Hello, I would like more information about the 2017 Hyundai Elantra, stock# B5218. Hello, I would like to see more pictures of the 2017 Hyundai Elantra, stock# B5218.